Here is a range of the Ecco-Pro External Filters, please make sure you check the full description of the filter you are buying before purchase. 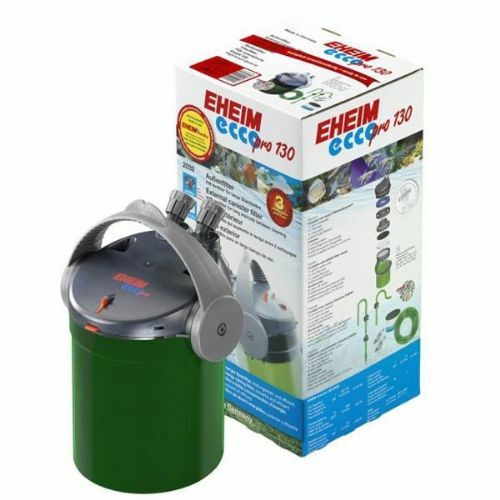 The Eheim Compact + range provides a high controllable output from a compact unit. 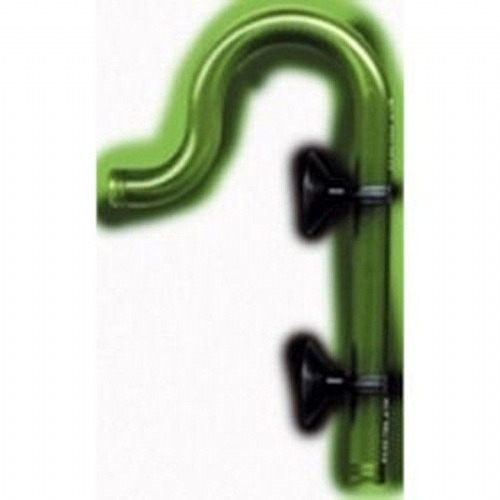 These new models complete the range of compact pumps. Please read through the description of the product you want before purchase as they are different sizes. 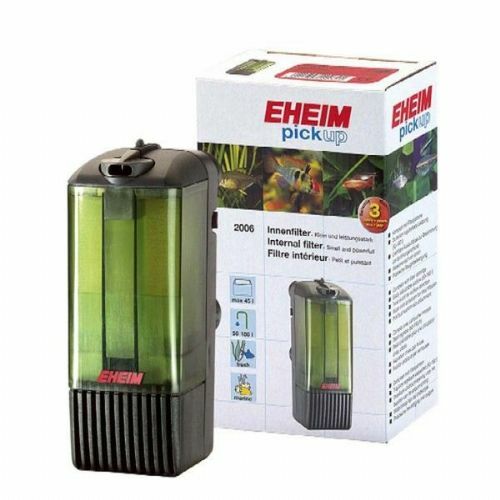 Here is a range of the Eheim Pick Up Internal Filters, please make sure you check the full description of the filter you are buying before purchase. 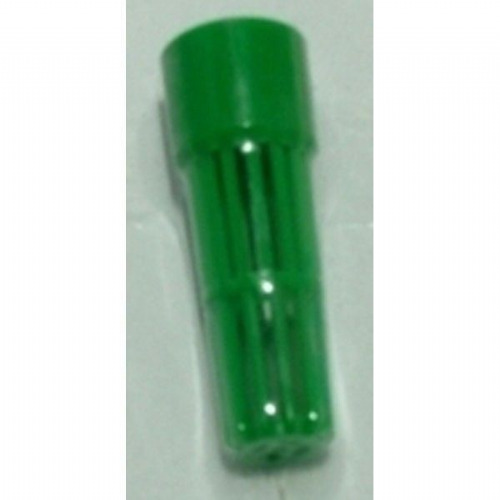 Eheim inlet strainer for 2032/34 2211/13 2313 2231/33 2232/34. 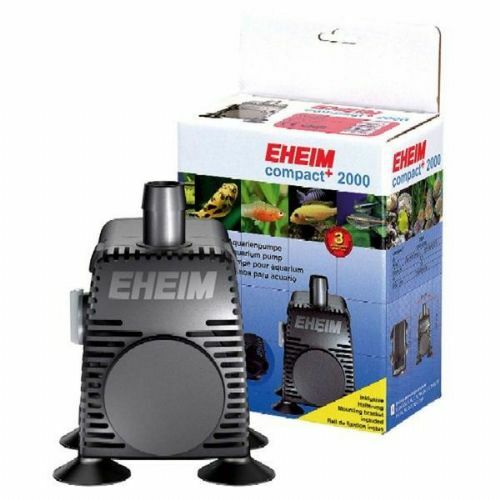 Here is a range of the Eheim Pick Up filter cartridges, please make sure you check the full description of the filter cartridge you are buying before purchase.